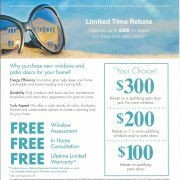 Hawkins Limited Time Window Installation Offer! Happy New Year friends! 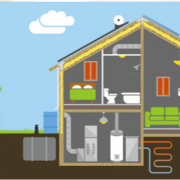 It’s time to save money on your energy bills in 2018! 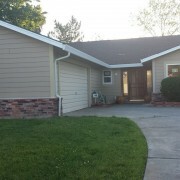 For a limited time, have install eight (8) energy efficient PlyGem windows in your home for just $3,980! We’ll also be at the Northern California Home and Landscape Show at Cal Expo the weekend of January 26th-28th (Friday-Sunday) and this year the show is offering 2 for 1 admission. 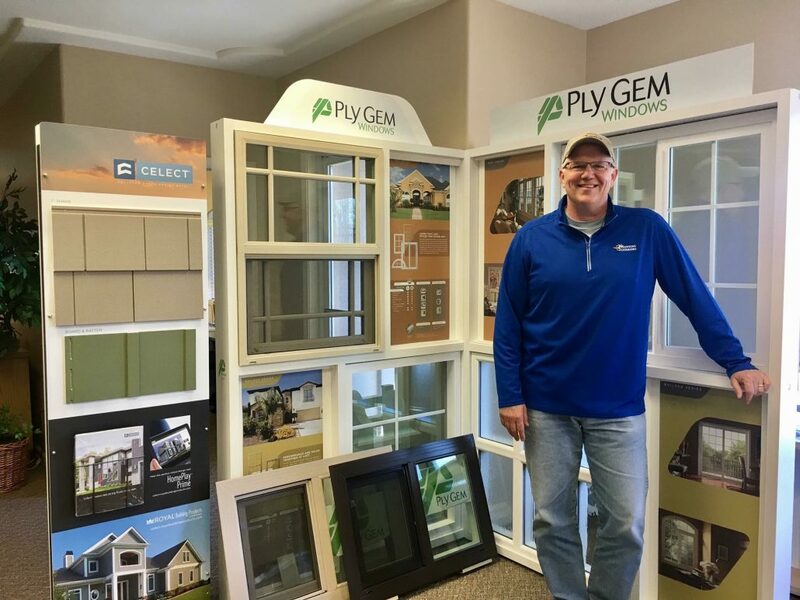 We hope to see you at our booth, where we’ll be there ready to answer all of your replacement window, doors, siding and patio cover questions! Or you can also always contact us via this form and we’ll get back to you within one business day! We love to hear from you! 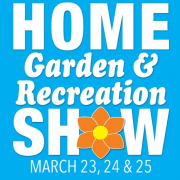 Did we miss you at the Northern California Home & Landscape Show?